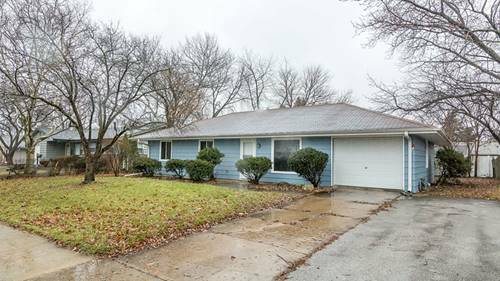 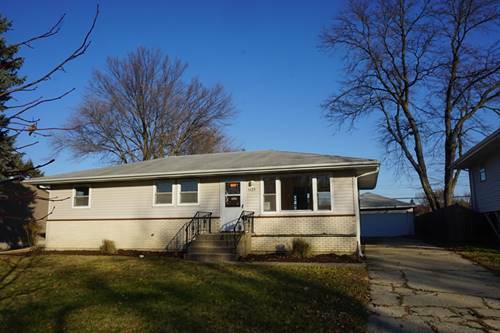 **multiple Offers, Highest And Best Due Tues 12/12/17 At 3pm Cst** 3 Bedroom, 2 Bath Bungalow In Great West Aurora Location. 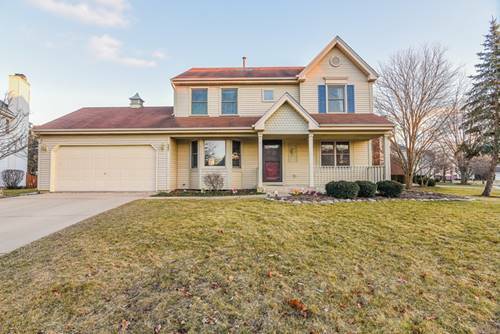 Large Formal Living Room, Kitchen Has 32" Oak Cabinets & Large Eat In Area Overlooking Yard. 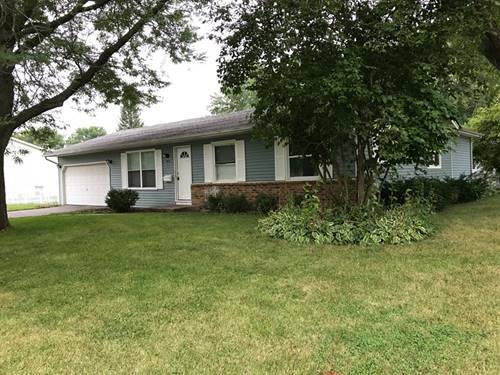 Remodeled Bathrooms On Both Levels. 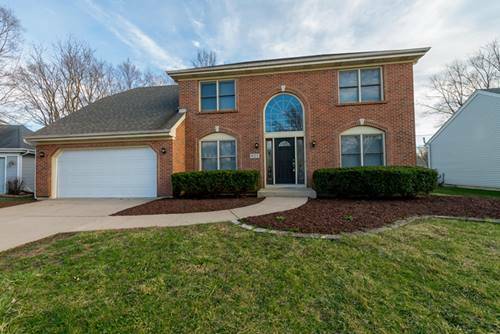 Full Finished Basement Includes Possible 4th Bedroom & Laundry Room. 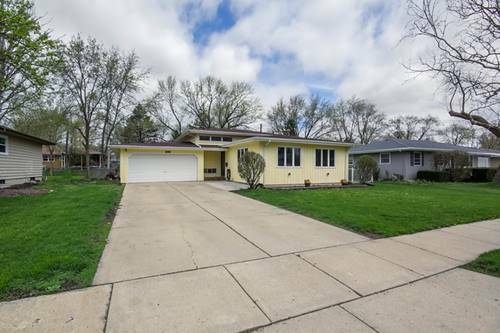 Detached 2 Car Garage w/Side Drive & Yard Is Fenced. 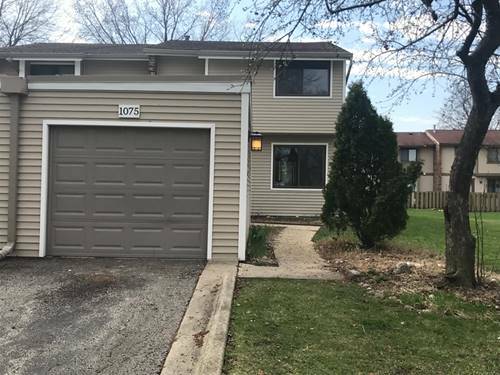 For more information about 1829 Heather, Aurora, IL 60506 contact Urban Real Estate.